Attention SimpleLTC customers: SimpleLTC will be conducting maintenance on Sunday, October 28th from 12:00pm CDT through 6:00pm CDT. 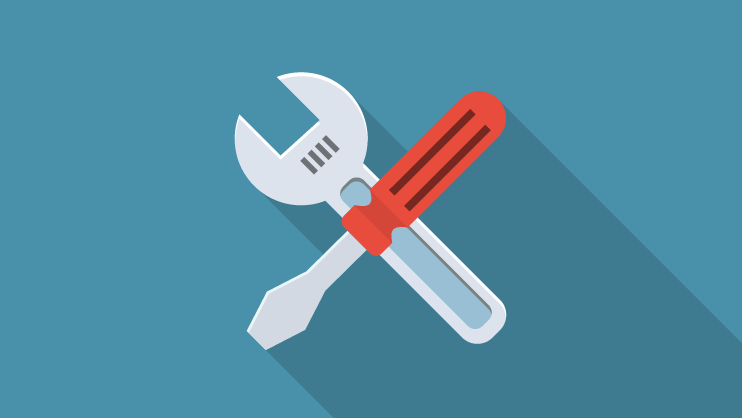 During this maintenance window, SimpleConnect™ users can submit MDS batches to SimpleLTC as usual, but they will not be transmitted to CMS until after 6:00pm CDT. This outage will affect all SimpleLTC customers using SimpleConnect™ to transmit MDS assessments to CMS. For SimpleAnalyzer™ users, analysis reports will be unavailable until after the outage. If you have any questions, please contact the SimpleLTC Support Team. Thank you for your patience as we work to keep our software efficient and secure.